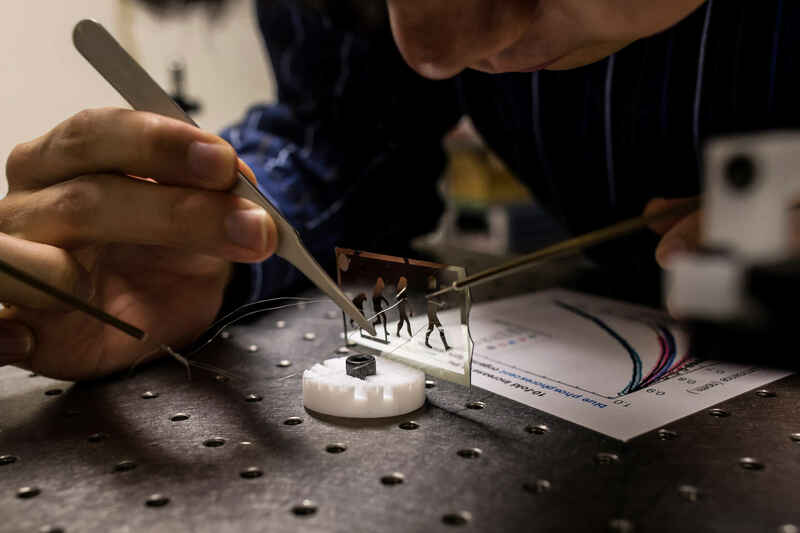 IMAGE: Prof. Stephen Forrest and his group are facilitating longer battery life in smartphones and lower power consumption for large-screen tv's. 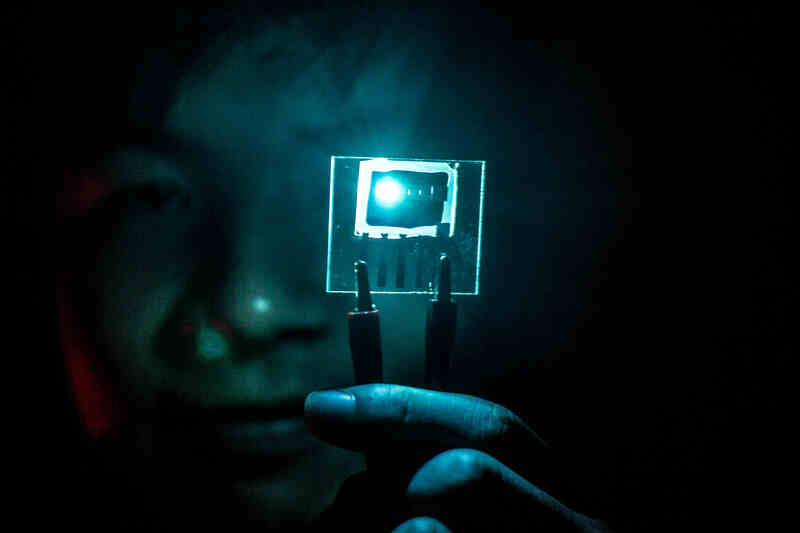 ANN ARBOR- In a step that could lead to longer battery life in smartphones and lower power consumption for large-screen televisions, researchers at the University of Michigan have extended the lifetime of blue organic light emitting diodes by a factor of 10. 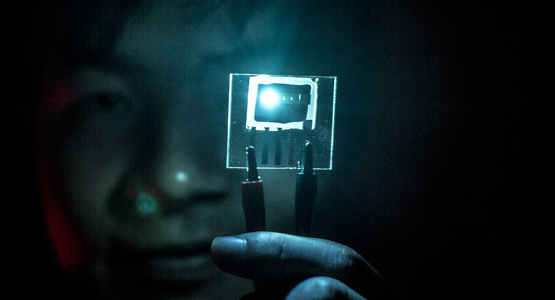 “Tenfold increase in the lifetime of bluephosphorescent organic light-emitting diodes,” Yifan Zhang, Jaesang Lee, Stephen R. Forrest, Nature Communications, 2014 25;5:5008. Epub 2014 Sep 25. 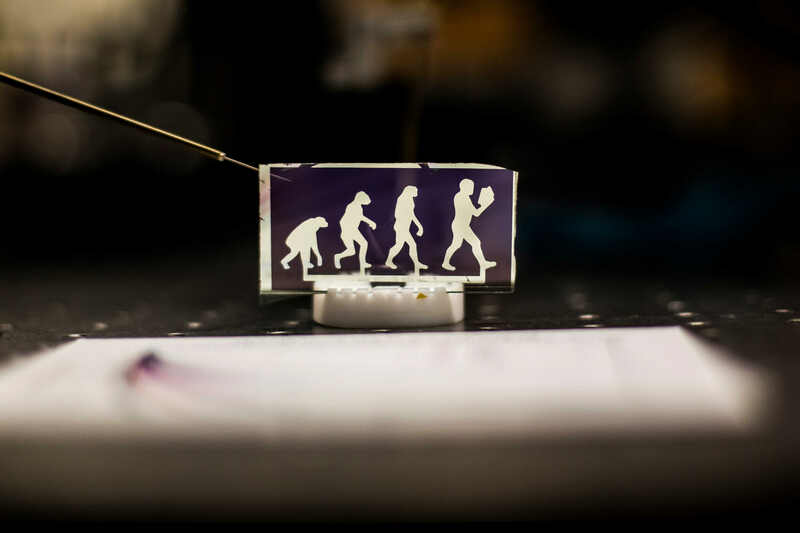 OLEDs are the latest and greatest in television technology, allowing screens to be extremely thin and even curved, with little blurring of moving objects and a wider range of viewing angles. In these “RGB” displays, each pixel contains red, green and blue modules that shine at different relative brightness to produce any color desired. 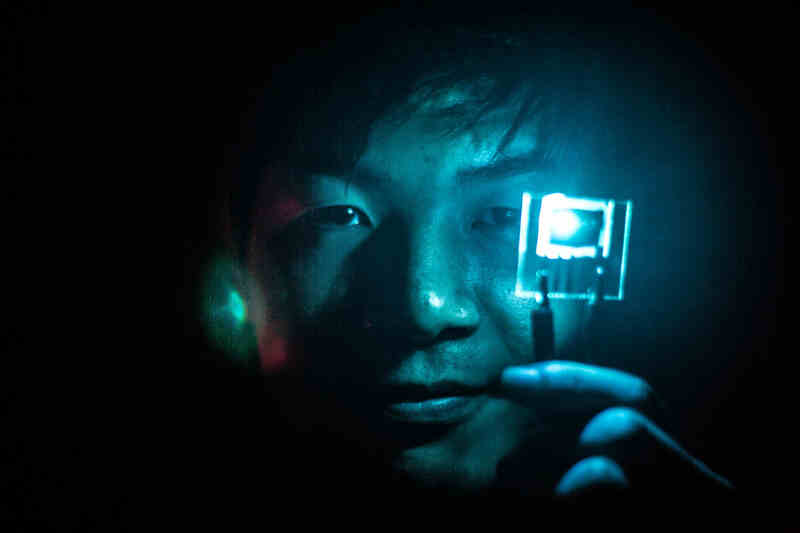 “Having a blue phosphorescent pixel is an important challenge, but they haven’t lived long enough,” said Stephen Forrest, the Paul G. Goebel Professor of Engineering. “In a display, it would be very noticeable to your eye,” Forrest said. 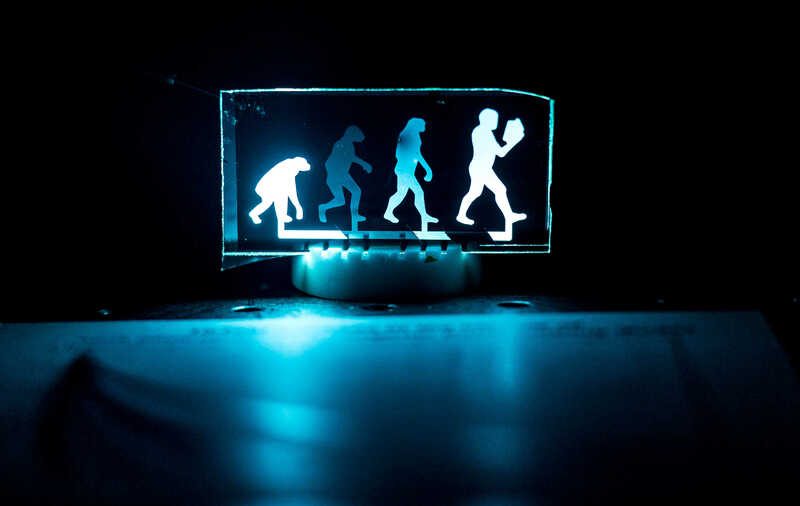 In collaboration with researchers at Universal Display Corp. in 2008, Forrest’s group proposed an explanation for why blue PHOLEDs’ lives are short. 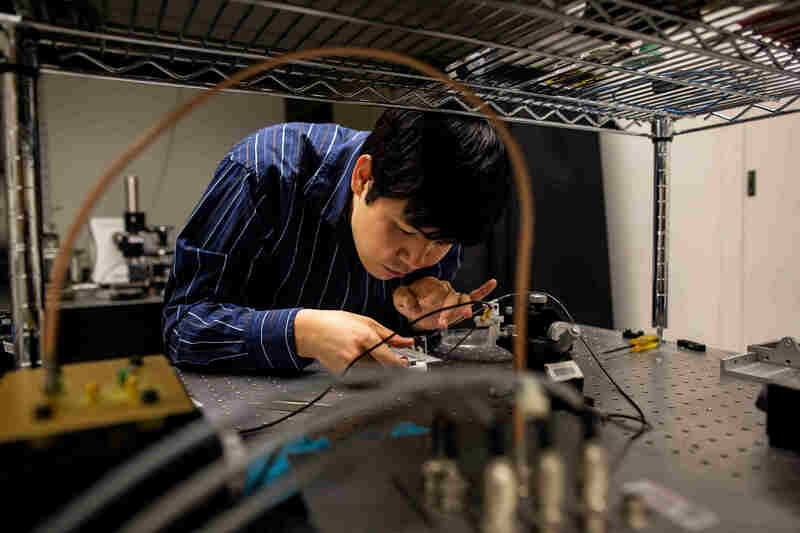 The team showed that the high energies required to produce blue light are more damaging when the brightness is increased to levels needed for displays or lighting. This is because a concentration of energy on one molecule can combine with that on a neighbor, and the total energy is enough to break up one of the molecules. It’s less of a problem in green- and red-emitting PHOLEDs because it takes lower energies to make these colors of light. 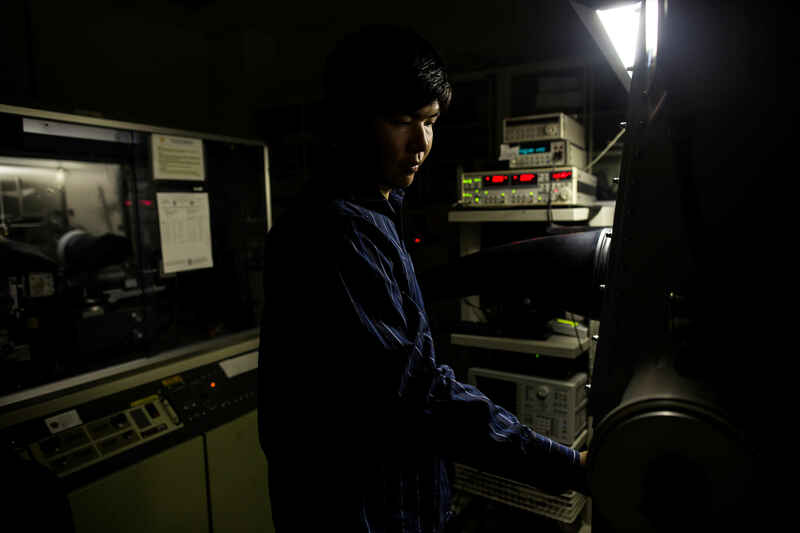 The solution, demonstrated by Zhang and Jae Sang Lee, a current doctoral student in Forrest’s group, spreads out the light-producing energy so that molecules aren’t as likely to experience the bad synergy that destroys them. 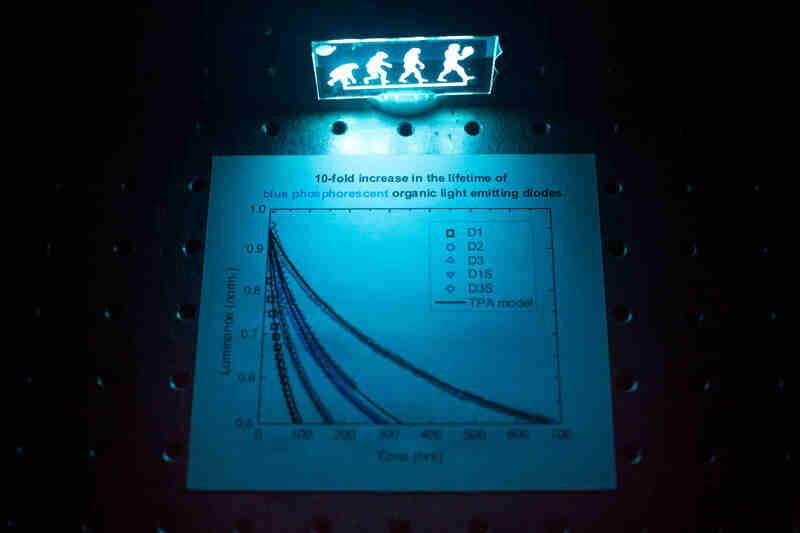 This research is described in a study titled “Ten-Fold Increase in the Lifetime of Blue Phosphorescent Organic Light Emitting Diodes,” appearing in Nature Communications. 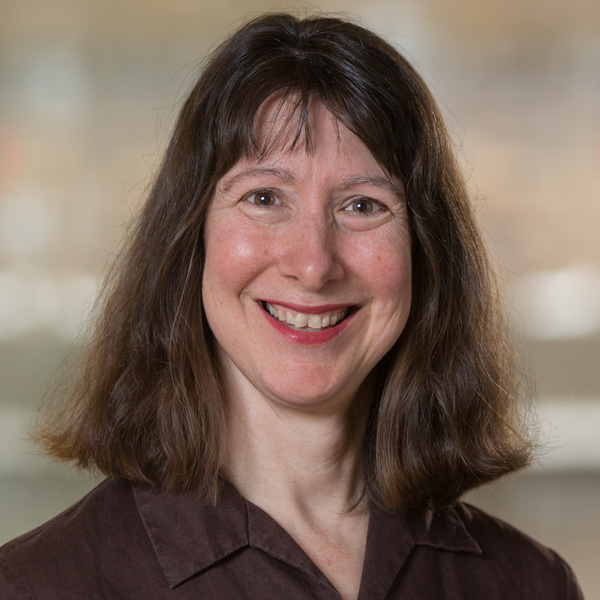 Forrest is also a professor of electrical engineering, physics, and materials science and engineering. 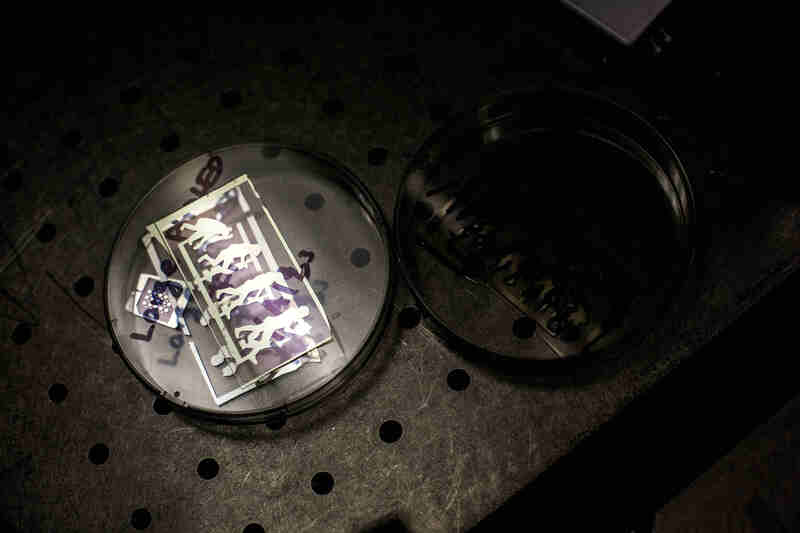 The work was supported and is licensed for commercialization by Universal Display.